What makes a colour work? What do colours mean to artists or cultures? Why does grey make a colour stand out? What colour are the oceans? Why is the yellow of lemons something to treasure? 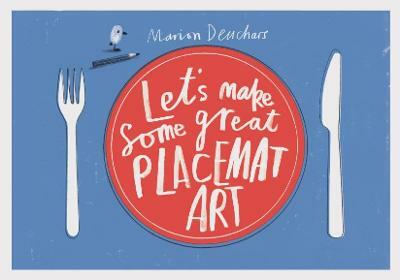 Award-winning illustrator Marion Deuchars takes us on a journey through colour, showing how its language is at the centre of how we think and feel about the world. Colour is everywhere. Through this book, we can see it afresh. Buy Colour by Marion Deuchars from Australia's Online Independent Bookstore, Boomerang Books. 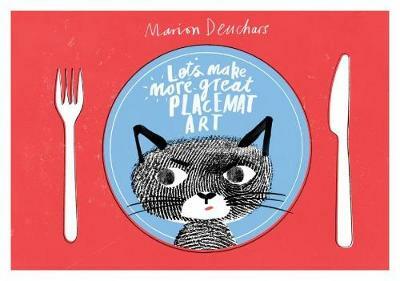 Marion Deuchars is a Scottish-born, internationally acclaimed, award-winning illustrator. 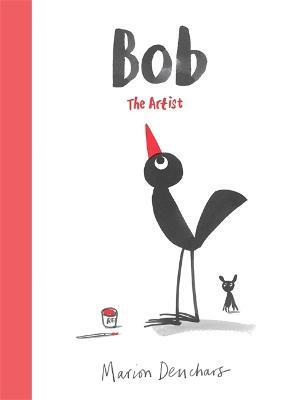 Marion works with major design and advertising agencies, publishes illustrated children's books and has created a much-loved style of hand-lettering. 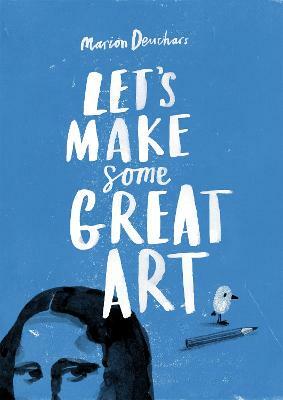 Whether it's client work for the likes of the Royal Mail and the Imperial War Museum, or inspiring youngsters with her Let's Make Great Art series of books, Marion's impact on the creative scene continues to be wide-ranging.